Home Bitcoin News Has Eminem Reignited the Bitcoin Boom? Has Eminem Reignited the Bitcoin Boom? Media hype is a powerful thing, especially when it comes to financial markets and investments. Whenever mainstream TV networks, radio shows and, now, social media streams jump on a particular bandwagon, the value of everything in the wagon increases. In 2017, we saw that with Bitcoin and, in turn, the leading altcoins out there. 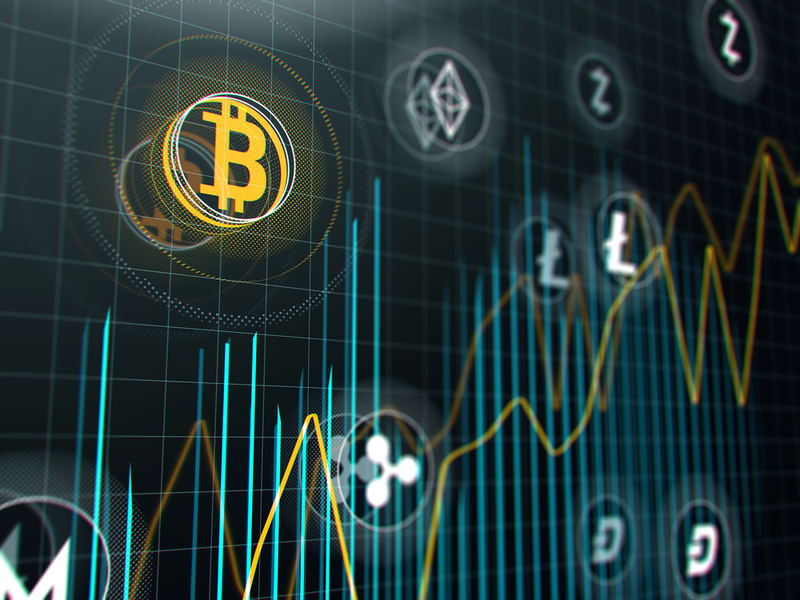 Although last year’s BTC price boom was started by an increase in usage, it was only when the media latched onto the surge in interest that things boomed. 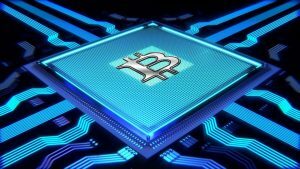 Indeed, by the close of 2017, the price had jumped up from $1,000 to almost $20,000 and people who’d never ever heard of Bitcoin were clamouring to join the action. Will a one-line quip in a hip-hop track cause the Bitcoin price charts to rally as we head towards the end of the year? Probably not. However, the reference is significant for two reasons. Firstly, it’s another high-profile outing for Bitcoin. Getting a namecheck in one of the biggest albums of 2018 will, at the very least, cause listeners to ask: “what is Bitcoin?” Beyond that, the sentiment of what’s being said is another example of how cryptocurrencies have found their way into modern culture. In essence, what Royce Da 5’9″ is saying is that fiats (nickels) are being replaced by something new. Of course, we’re not at the point where digital coins are being used for everyday transactions. However, as research from Imperial College has suggested, it’s possible that could happen one day. The overarching point here is that cryptos are finding their way into the mainstream both in practice and in spirit. Indeed, alongside Eminem and his crew rapping about Bitcoin, Dallas Mavericks fans can now buy game tickets using BTC. While that’s great for Bitcoin’s profile, it doesn’t necessarily mean its long-term value is set. Although the Dallas Mavericks’ move does go some way to proving the utility of Bitcoin, it’s mainly a PR move at this point. To put it another way, the franchise is using the hype of cryptos to boost its own profile. Again, this brings us back to the point about hype. Yes, it’s great in the short-term, but is it really helping the overall value of the leading digital assets. A fitting comparison would be a sports star that bursts onto the scene but fails to fulfil their potential. In the soccer world, America’s Freddy Adu was once touted as the next Pele. Drafted by DC United at aged 14, Adu was backed by a media storm that had the best clubs in the world willing to pay millions for his services. Unfortunately, despite the hype, the young pro wasn’t the second coming. Although he was a solid player, he wasn’t able to cut it at the elite level. Whether or not you’re familiar with Adu’s checkered career, the main thing to note is that bluster and hyperbole were responsible for his initial surge. The same could be said of Bitcoin. Whenever a hype train starts rolling, the price gets pulled along with it before things settle down and the markets correct themselves. If you’re a short-term trader, that’s not a bad thing. By spotting a media storm early, you can invest at a decent price and ride the wave until it breaks. However, in the long-term, things always come back down with a bump. In essence, what we’re saying here is that it’s great to see Bitcoin referenced in hip-hop albums, in TV shows and on social media. However, it’s going to take more than a few taglines to make Bitcoin et al truly mainstream. Indeed, if we’re ever going to see cryptocurrencies replace fiats, the leading blockchains need to prove their utility and usability on a mass scale. When that happens, we can look beyond short-term hype-fueled price swings and towards more stable long-term improvements. The post Has Eminem Reignited the Bitcoin Boom? appeared first on The independent republic. Previous articleWill The Ethereum Crash Continue?